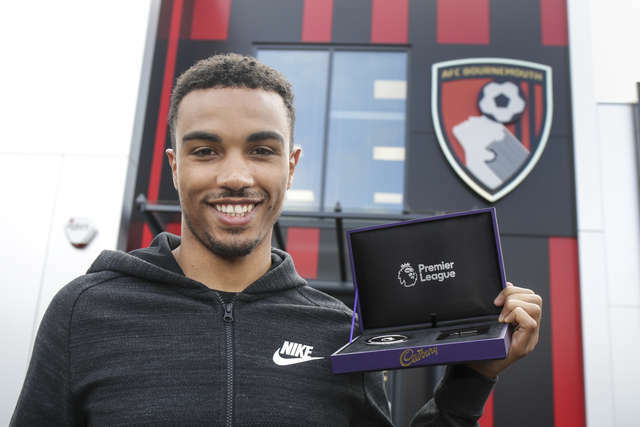 AFC Bournemouth duo Steve Cook and Junior Stanislas were both presented with special awards for reaching 100 Premier League appearances. Cook and Stanislas were awarded with a special commemorative medal by Cadburys in line with their new relationship with the Premier League. All of defender Cook's top flight appearances have come with the Cherries, while Stanislas has played 61 times for the club in England's top tier. Both Cook and Stanislas made their 100th appearance against Tottenham Hotspur back in March.